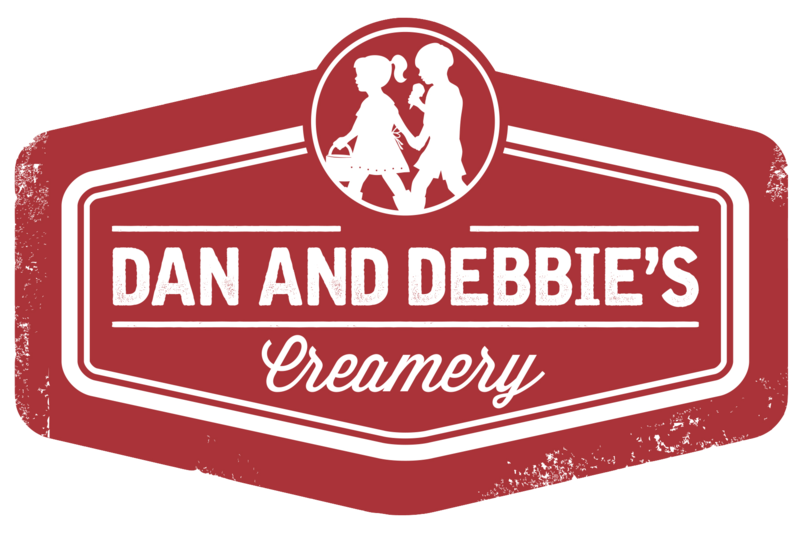 Visit one of our partners to enjoy some of Dan and Debbie's Creamery products. Our partners are committed to providing only the best to their customers by using our farm-fresh dairy products in their recipes. Support your local dairy farmer by supporting our partners.